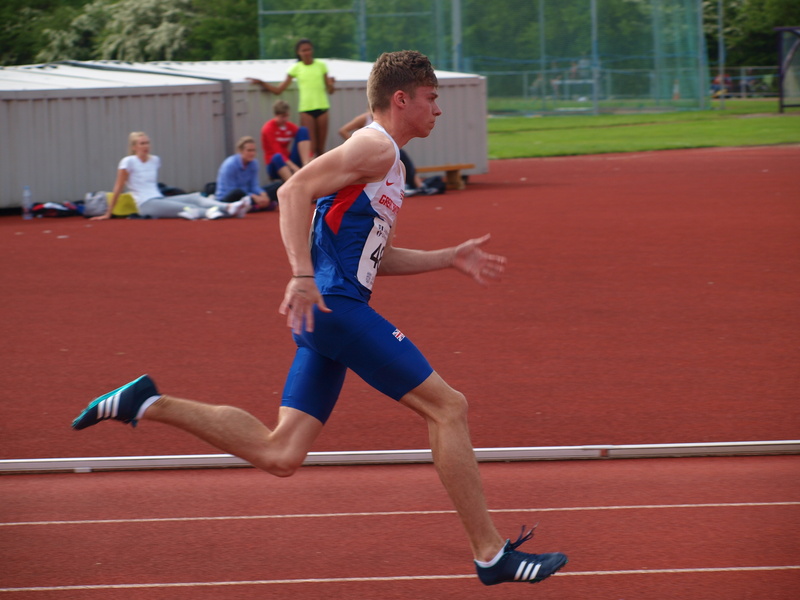 Ben Claridge was selected to run for GB juniors at the Loughborough international on Sun 22nd May. 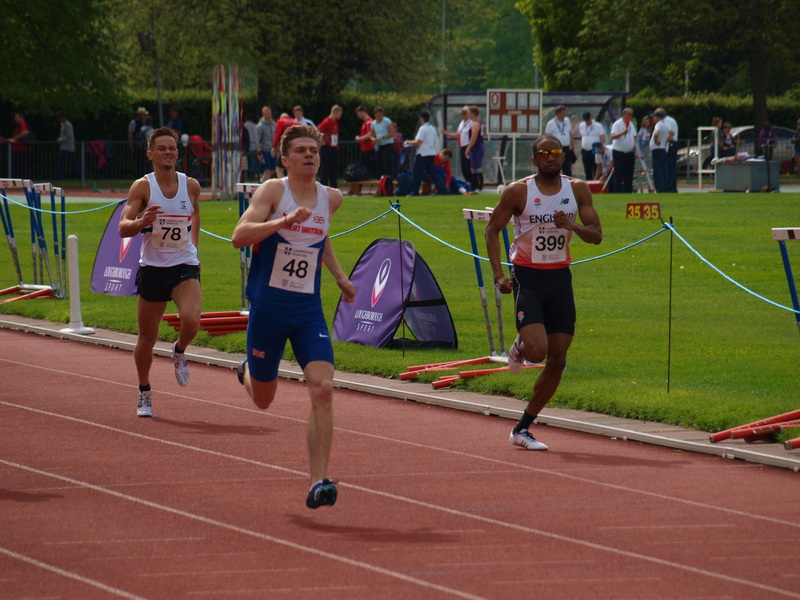 Ben ran the 400m, where he came 3rd beating the athletes representing both England and Wales. 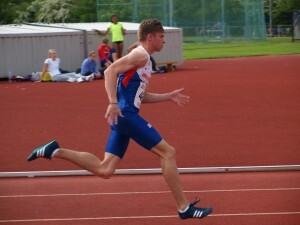 His time was 48.01 an electronically timed PB.